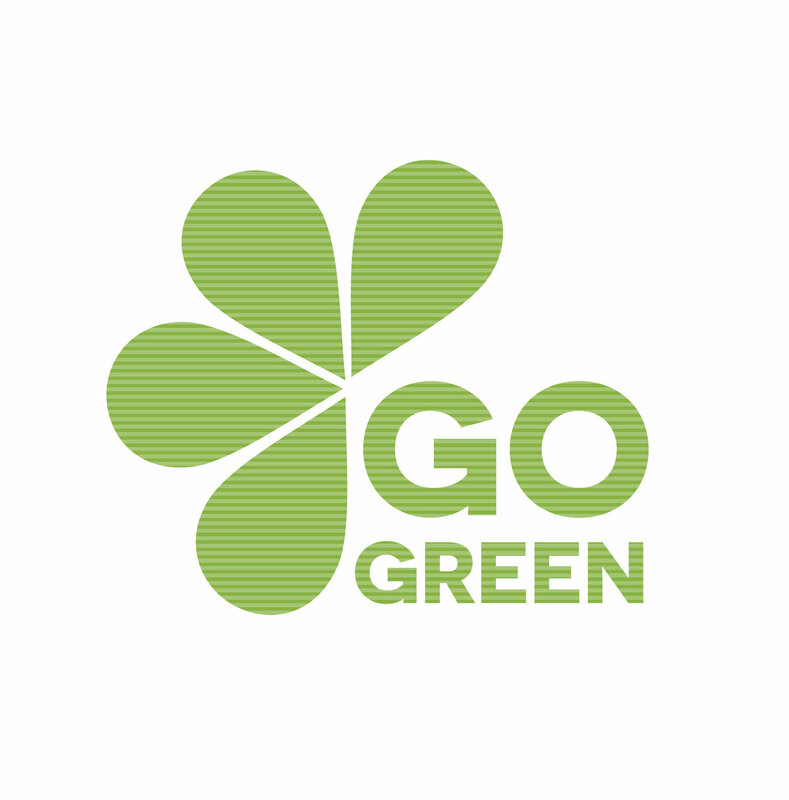 Go Green to save green on your insurance policies! When looking to save money on your insurance, there are lots of ways find additional discounts. You can install a security system in your home to get a discount on your homeowners insurance, or maintain a perfect driving record to save money on your car insurance. But did you know that you can make eco-friendly adjustments to get insurance discounts? Check out these ways you can help fight the very real threat of global climate change and save money on your insurance policies. Energy efficient appliances. When looking to save on your homeowners insurance policies, look into upgrading your home appliances. Energy-Star appliances can save money both in utility bills, and insurance premiums. LEED certified structures. Homes that are built to meet Leadership in Energy and Environmental Design requirements may get you a discount on your insurance. These structures are efficient and sustainable. Hybrid vehicles. Hybrids aren’t just for your cars anymore. From boats to cars, hybrid vehicles can save you costs on fuel and get you an added insurance discount. Pay as you Drive. Similar to pay as you go phone plans, this car insurance plan offers drivers the option of recording their driving mileage to save them money. The less they drive the more they save, as long as they drive less than the average driver on the road. Less driving means less pollution and less risk of getting into an accident. Invest in renewable energy sources. More people are investing in solar panels, wind, and geothermal energy sources. When you use these sources you significantly decrease your power bill and may even make money if enough energy is generated to sell to the power grid. Some insurance policies will cover you for lost income in the event of a power outage. For more information about eco-friendly insurance policies, contact the professionals at Robert J. Los Insurance Agency. Located in Hamburg, New York, we serve all your personal and commercial insurance needs.